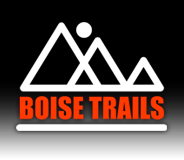 Boise Idaho trails are roughly grouped by regions. 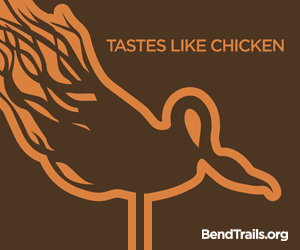 If you’re not familiar with Boise, start by looking at the Boise trail map — or just pick a trail, and start exploring. To view the latest Boise Trail conditions, browse the list below. Click on the trail name and you’ll find detailed trail maps, descriptions, discussions, and photos. Military Reserve is one of Boise's two most popular trail systems. Tucked right behind downtown, many of Military Reserve's trails have great downtown views. They lead, though, to the more remote reaches of the upper foothills. — Got a trail report or condition update to share? It’s easy to post a report. Camelsback is Boise's busiest trail hub. 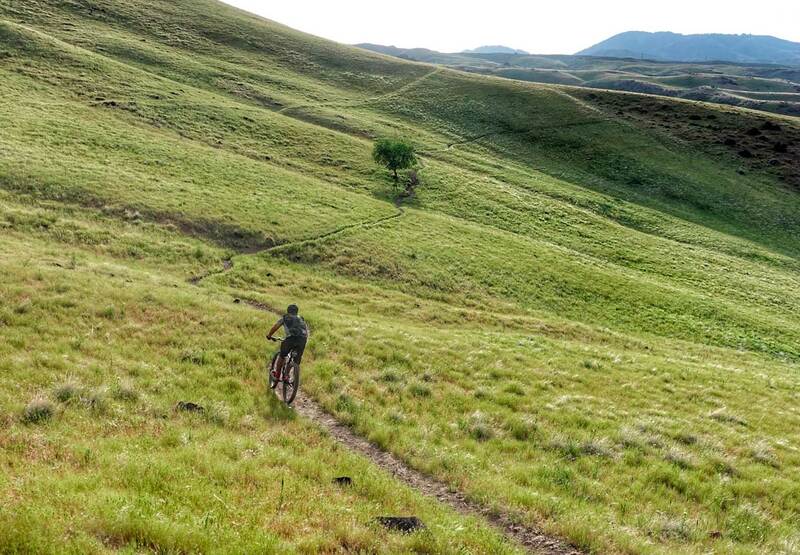 All kinds of trail adventures begin here, from short nature walks with the kids, to hundred-mile singletrack loops. — Got a trail report or condition update to share? It’s easy to post a report. The Bogus Basin area provides a welcome contrast to Boise's lower foothills. Bogus is the hub for a rich system of forested mountain trails. It typically holds snow until April. — Got a trail report or condition update to share? It’s easy to post a report. The Dry Creek trail area includes several epic creekside trails that reach up to the Boise Ridge. Unless you're happy to get wet, it's usually best to avoid this area in the early spring. — Got a trail report or condition update to share? It’s easy to post a report. The Corrals trail area occupies the middle foothills. The trails here are less clustered and also less crowded. — Got a trail report or condition update to share? It’s easy to post a report. Boise's little tech playground. Rocks are the defining characteristic here. Avoid right after a rain--the clay soil here is susceptible to damage when wet. — Got a trail report or condition update to share? It’s easy to post a report. 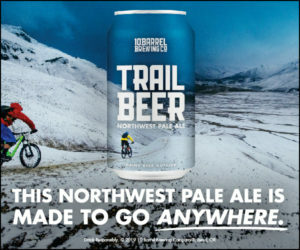 A neighborhood on the outskirts of town that keeps winning our hearts by adding more and more trail offerings. Some trails here are closed November to March. — Got a trail report or condition update to share? It’s easy to post a report. Yeehaw. Jumps, berms, drops, and all that. Eagle Bike Park is just what it sounds like: a park for mountain bikers to get rad and let loose. This area also features ordinary cross-country trails. — Got a trail report or condition update to share? It’s easy to post a report. Polecat is a largely self-contained trail system with smooth, hillside singletrack. — Got a trail report or condition update to share? It’s easy to post a report. Formerly an unofficial web of neighborhood trails, Hillside to Hollow has now been "officialized" as its own trail area, and offers a tight assortment of short loops and quick spurs. It's like a really big dog park. — Got a trail report or condition update to share? It’s easy to post a report. Closed November to April because Idaho Fish & Game wants the deer to be undisturbed so they can more easily be shot by hunters in the future. — Got a trail report or condition update to share? It’s easy to post a report. heavy_braker April 17, 2019 at 11:06 am Central RidgeDry, but watch out for new ruts. 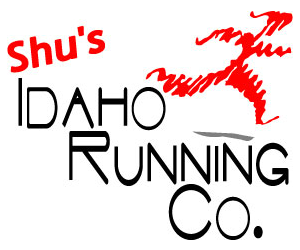 Trail 27: The Sponsor Who Loves Boise's Trails As Much As We Do!